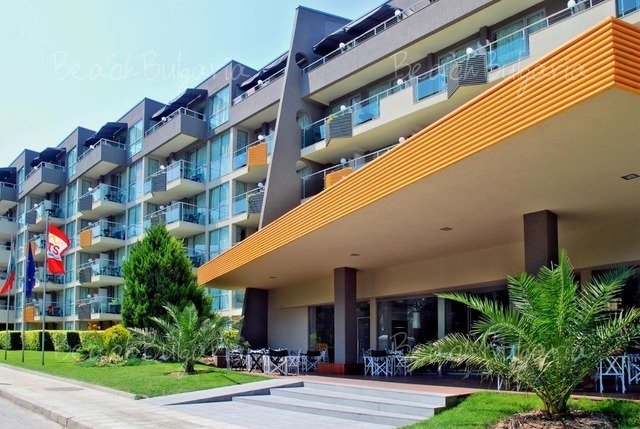 The marine station in the Old town in Nessebar will host the Fish fest “Autumn passage”. 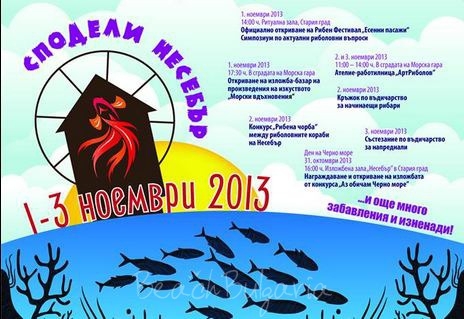 The marine station in the Old town in Nessebar will host the Fish fest “Autumn passage” during the period November 01-03, 2013. The program of the festival includes fresh fish bazaar, boat trips, fish specialties, culinary temptations and advice from the chefs. The local fishermen will present an unique culinary competition. The crews of 7 fishing ships will prepare fish soup and other fish specialties. 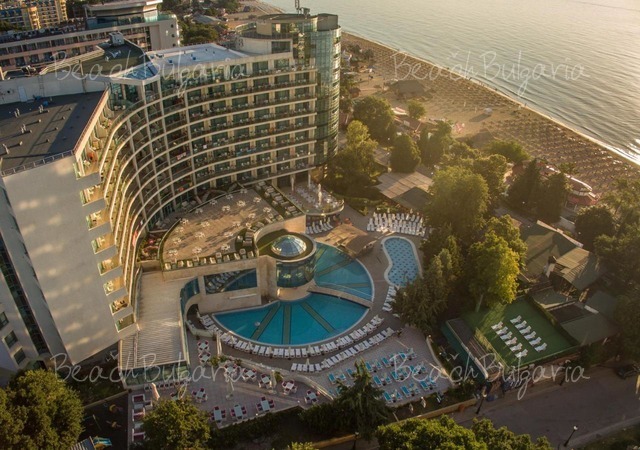 Please, post a comment on Fish fest in Nessebar.